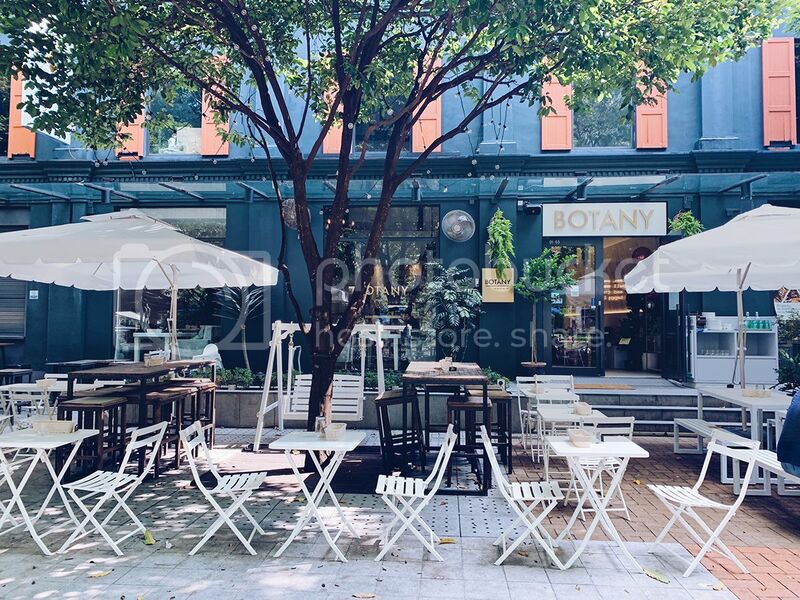 BOTANY, the brainchild of three female entrepreneurs, actress Julie Tan, Cassandra Riene Tan, and Serene Tan, opens its doors at Robertson Quay earlier in March to offer a wholesome east-meets-west menu using mostly locally-sourced, farm-to-table ingredients. 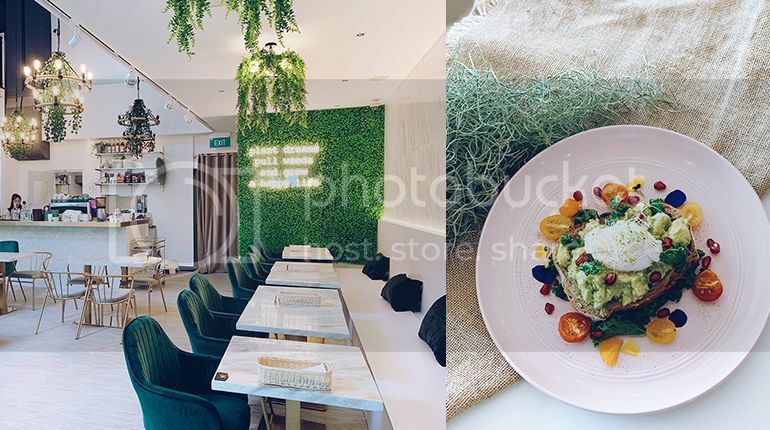 Founded by the same team who brought in the whimsical franchise, Dazzling Café, to Singapore, BOTANY is a fresh concept that promises to deliver a convivial yet refined venue for guests to gather over wholesome, soulful food. With its unique east-meets-west flavours and textures, BOTANY aims to bring joy to the varied palates of meat eaters and wellness junkies alike, with no compromise to quality and taste. 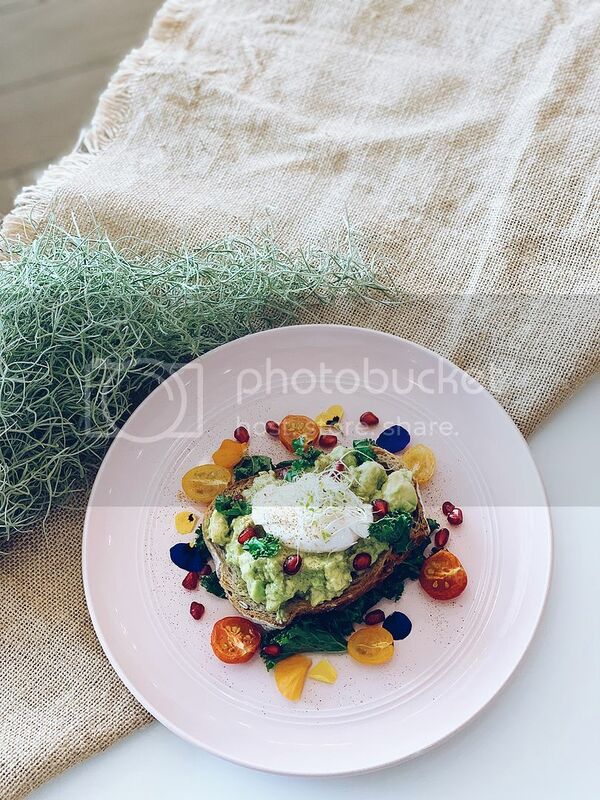 Offering both indoor and alfresco seating areas, BOTANY offers a place for diners to relax on their own, or catch up with friends over good food. Its high ceiling, full-length glass windows, and pristine white marble walls make it the perfect canvas for an abundance of lush greenery, that adds to the beauty and serenity of the venue. 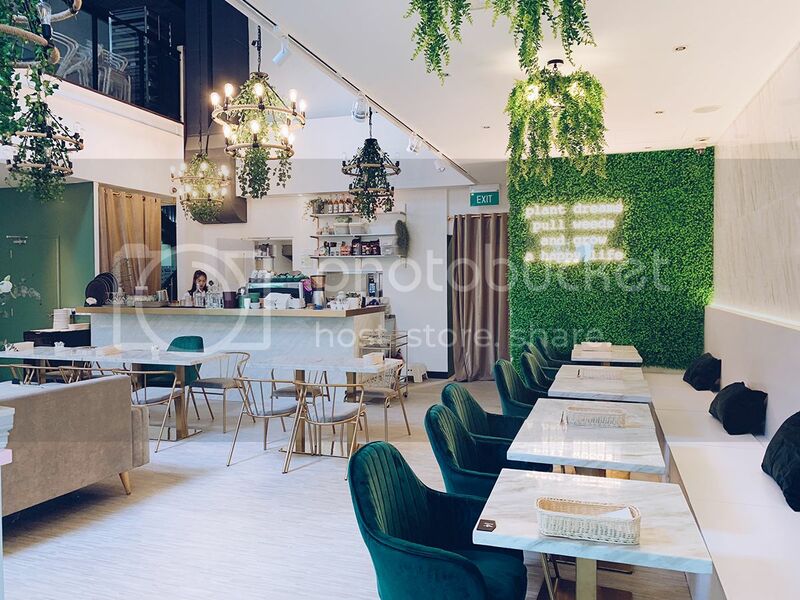 The 90-seat restaurant-café presents a space illuminated by warm, natural light in the daytime, while nightfall brings about a Parisian-esque dining ambience with the al fresco area delicately lit by fairy lights. 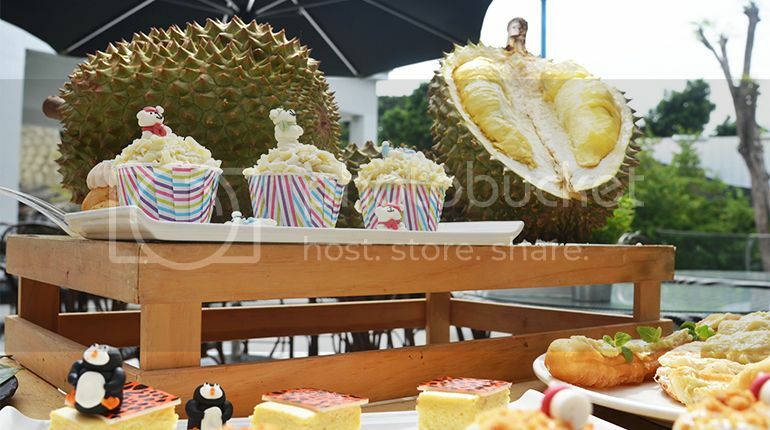 Regardless whether you are a foodophile or a health-conscious eater, there is something for everyone at BOTANY. 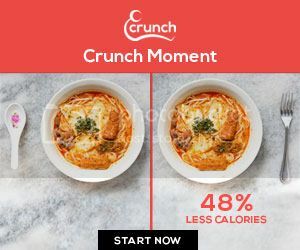 The carefully-curated menu consists of delectable all-day breakfast, a selection of appetizers, salads, soups, mouth-watering mains, pastas, noodles and desserts. 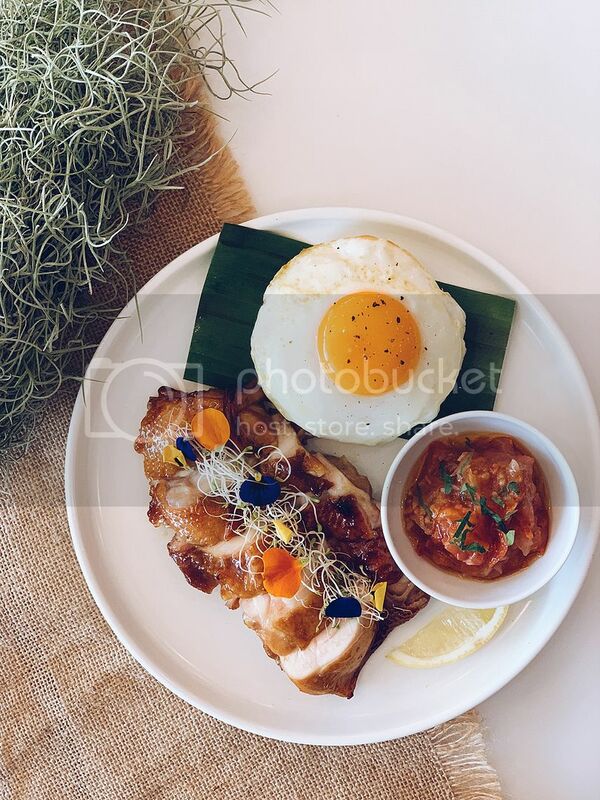 Within its largely Australian-inspired menu, familiar and well-loved Asian flavours take the centre stage in dishes such as the warming, slow-cooked Granny’s Chicken Congee ($12++) that is perfect to start the day, ImpossibleTM Mapo Tofu Rice Bowl ($18++) and Laksa Spaghetti ($22++) for carb-lovers, and Otah Chips ($13++) to complement any meal as a palate starter. 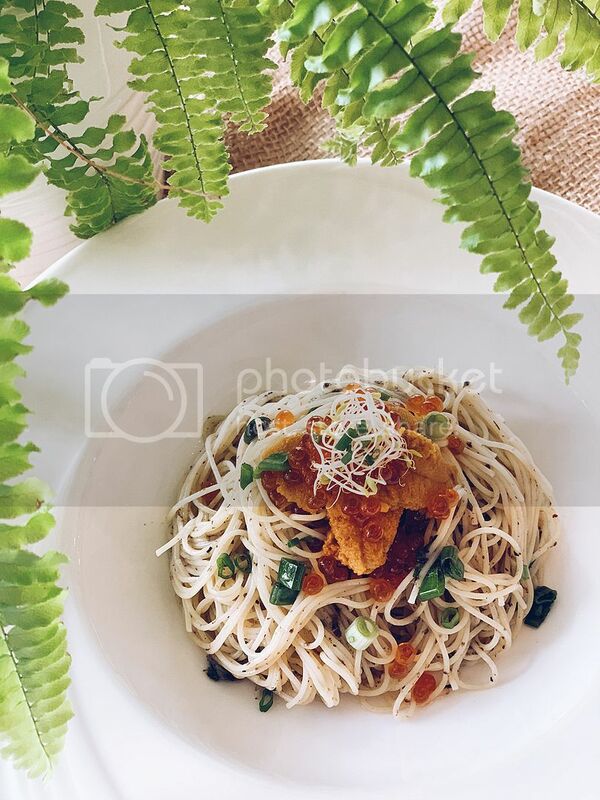 Other highlights include the Signature Grilled Chicken with Balinese Salsa ($18++), and Uni Truffle Capellini ($28++) which features a luscious combination of flavours from truffle salsa, Japanese sea urchin, and salmon roe with cold-rinsed capellini. BOTANY is also proud to be one of the few restaurants in Singapore to offer a quality cut of Australian Grass-fed Ribeye Steak (250g)at no more than $28++. 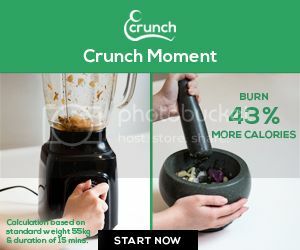 To cater to the growing proportion of diners with special dietary requirements, gluten-free, dairy-free, vegetarian, and vegan options are also available – even the coveted ImpossibleTM Patty that can replace the beef patty in the burger. 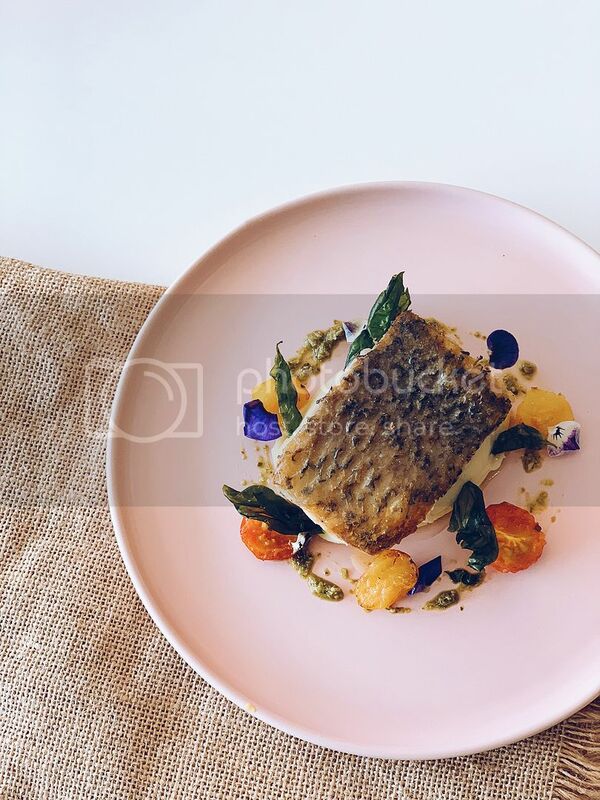 In addition to using organic pastas, Himalayan salt, no MSG and no preservatives, BOTANY also explores healthier cooking methods like air-frying and sous vide to focus on the natural flavours, comprising mostly locally sourced, farm-to-table ingredients. To round off the meal, sweet tooths and loyal fans of Dazzling Café’s iconic Honey Toasts will be excited to know that BOTANY continues to serve their Signature Honey Toast options like Banana Chocolate and Strawberry Lover, alongside limited edition flavours, such as Avocado Chocolate Toast ($18++) and Acai Dark Berry Toast ($18++) which will be launched in April. Be it Sunday brunch or a weekday dinner chill out, nothing completes a riverside dining experience like a glass of wine or an ice-cold beer in hand. The selection of reds, whites and Moscatos also includes a variety of organic wines, such as Pazienza, Trebbiano d’Abruzzo DOCG 2017, Italy($80++ per bottle) and Grazia, Montepulciano d’Abruzzo DOCG 2016, Italy ($85++ per bottle). A range of classic beers are also available at $10++ for 330ml and $12++ for 500ml. 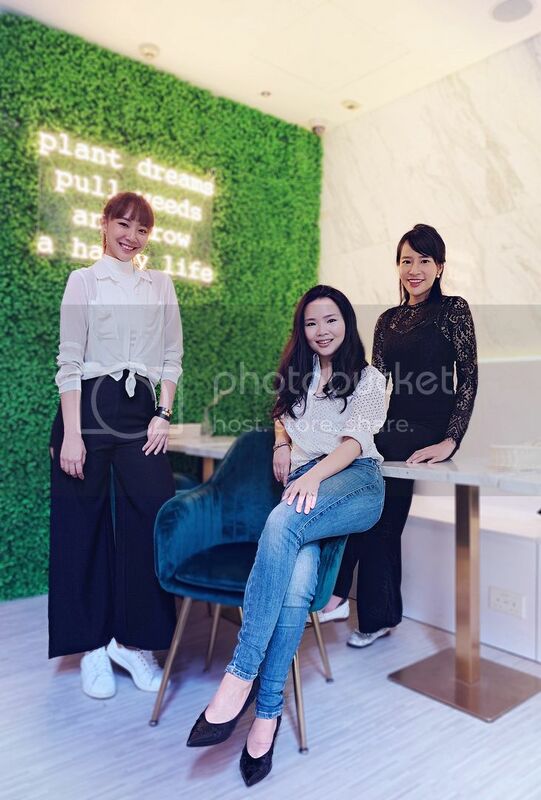 As the neon-lit inspiring quote – Plant Dreams, Pull Weeds and Grow a Happy Life – featured on the restaurant’s foliage wall purports, BOTANY is indeed a dream come true for its owners as they continue to bring new food concepts and experiences that resonate and bring joy to customers’ palates. Closed on Monday after 3pm.